RAW edits are a main style of bike edits for a while now, so we wanted to make one a little bit different, and here you are Rivieraw ! on the rivieride trails ! 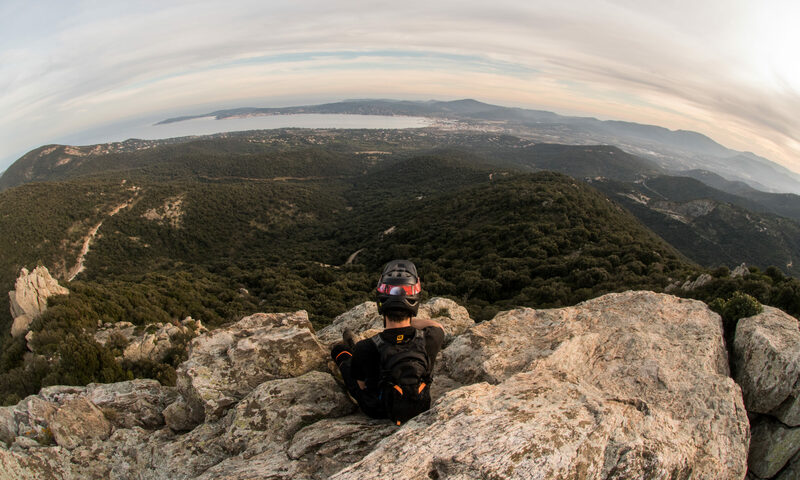 Mountainbike, Mediterranean sea and french riviera is our basics, add some fun and you'll have our best riding cocktails !